This work is a landmark in the history of moral and political thought. Although the author is often misrepresented as a calculating rationalist who advises the pursuit of self-interest in the marketplace, regardless of the human cost, he was also interested in the human capacity for benevolence - as The Theory of Moral Sentiments amply demonstrates. The greatest prudence, Smith suggests, may lie in following economic self-interest in order to secure the basic necessities. This is only the first step, however, toward the much higher goal of achieving a morally virtuous life. Smith elaborates upon a theory of the imagination inspired by the philosophy of David Hume. His reasoning takes Hume's logic a step further by proposing a more sophisticated notion of sympathy, leading to a series of highly original theories involving conscience, moral judgment, and virtue. 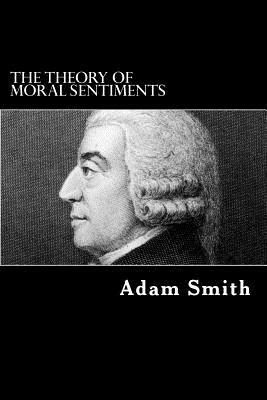 Smith's legacy consists of his reconstruction of the Enlightenment idea of a moral, or social, science that embraces both political economy and the theory of law and government. His articulate expression of his philosophy continues to inspire and challenge modern readers.